Desktop or Mobile? Well, it depends on your Adobe Lightroom preference. 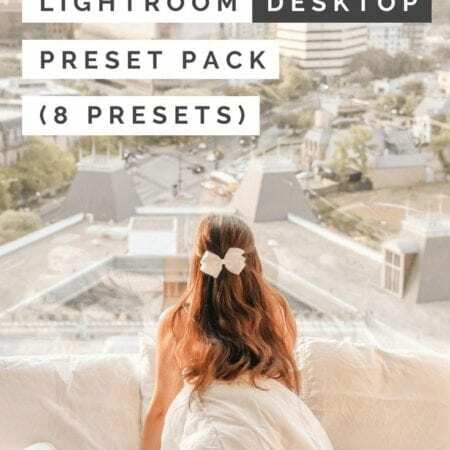 If you have a paid, monthly Adobe subscription (it’s about $15 per month), then you should get the desktop presets. You’ll be able to edit more than you can with the mobile presets. 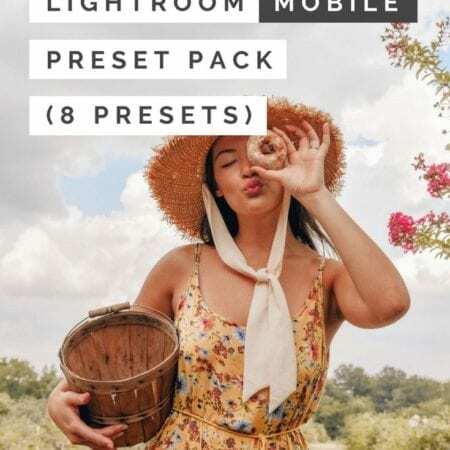 If you just have the free Adobe Lightroom CC mobile app, then you’ll need to get the mobile presets. 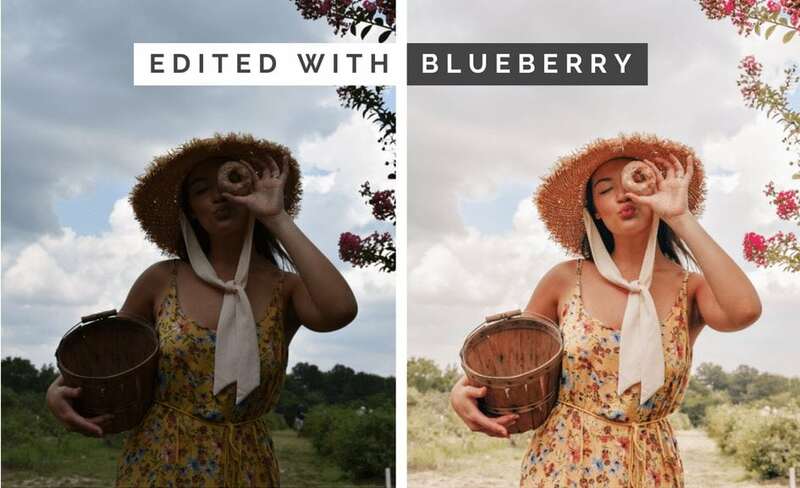 You’ll still be able to edit the presets a ton to fit exactly what you want, but the more complex editing options won’t be available to you.